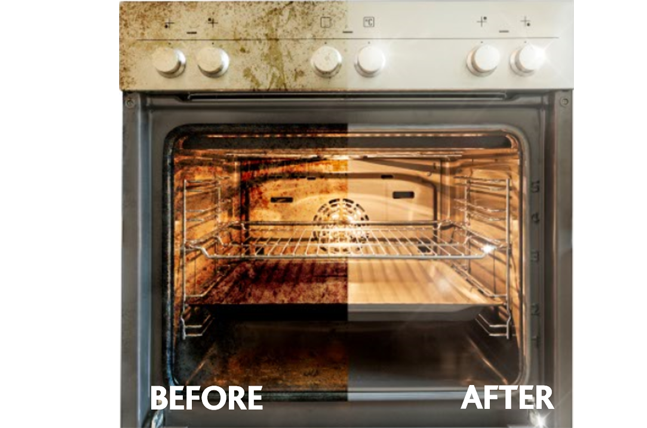 Ovenclean have been running very successful, national TV advertising campaigns since 2015. Ovenclean is currently the only professional oven cleaning specialist that appears on national TV. This represents a major investment in supporting our specialists by raising brand awareness through high impact promotion of Ovenclean’s services. The advert appears on a range of digital TV channels including Sky Living, Good Food, ITV Be and Watch just to name a few – so keep an eye out for us!